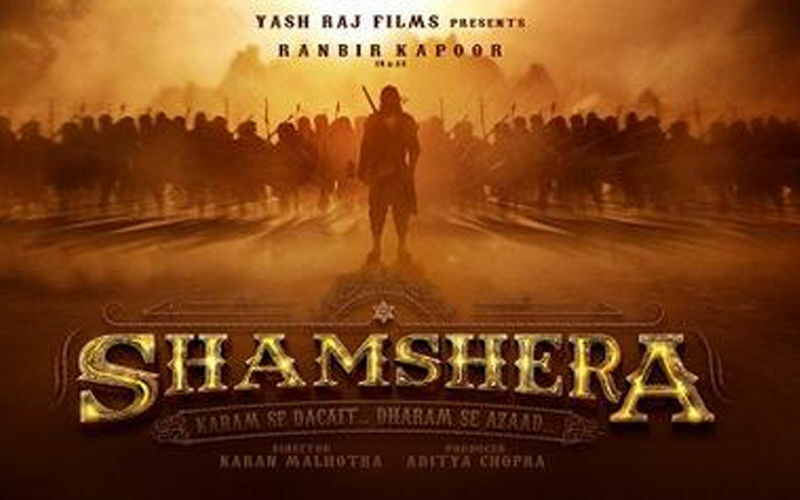 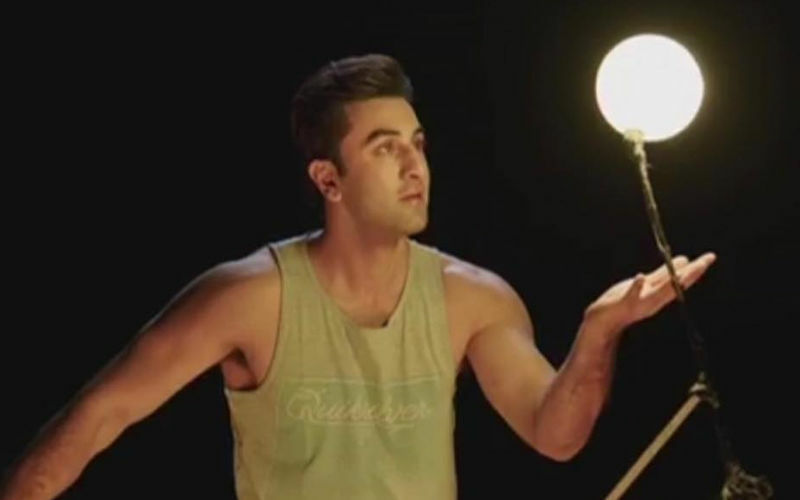 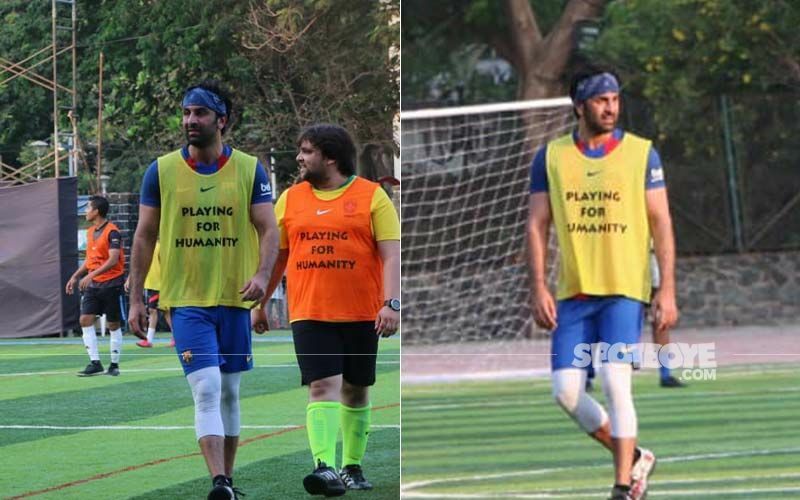 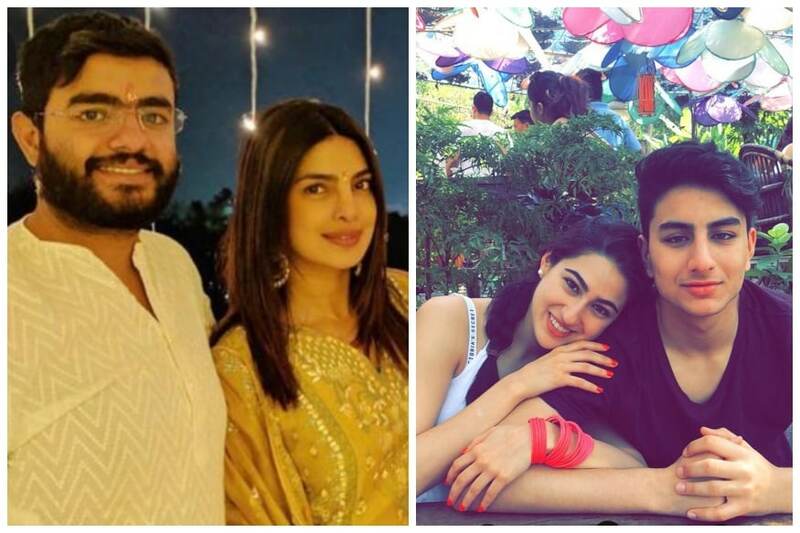 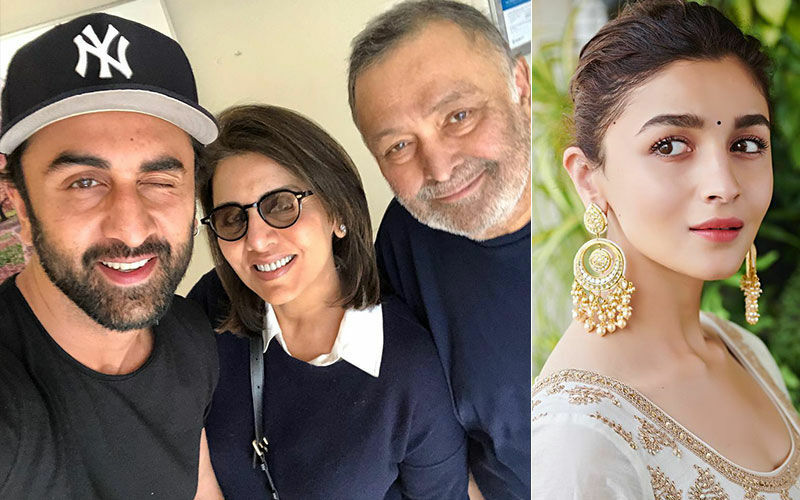 Not With Alia Bhatt, Ranbir Kapoor To Move Back With Parents Rishi-Neetu Kapoor? 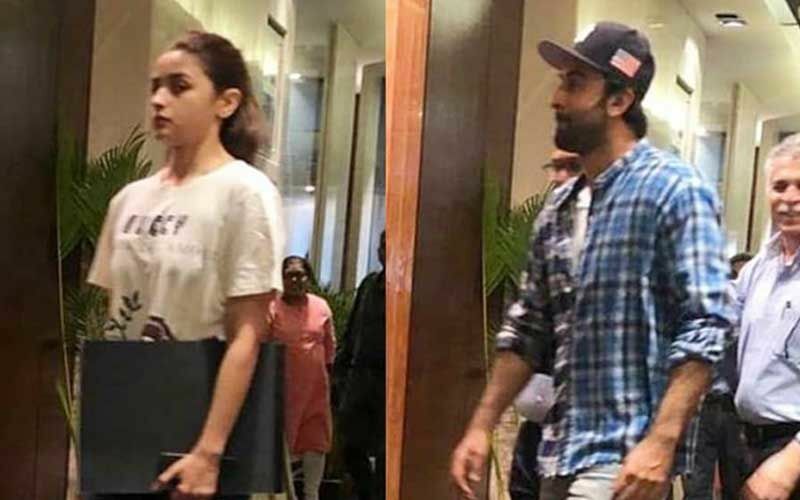 Ranbir Kapoor-Alia Bhatt Spotted At Interior Designer Firm- Time To Move In Together? 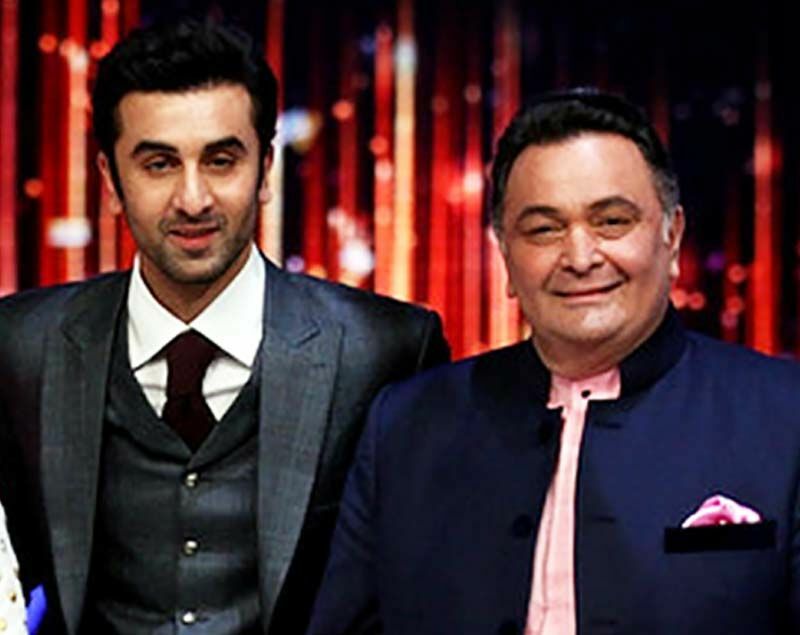 Rishi Kapoor Questions Indian Cricketers: "Why Do You Sport Beards?" 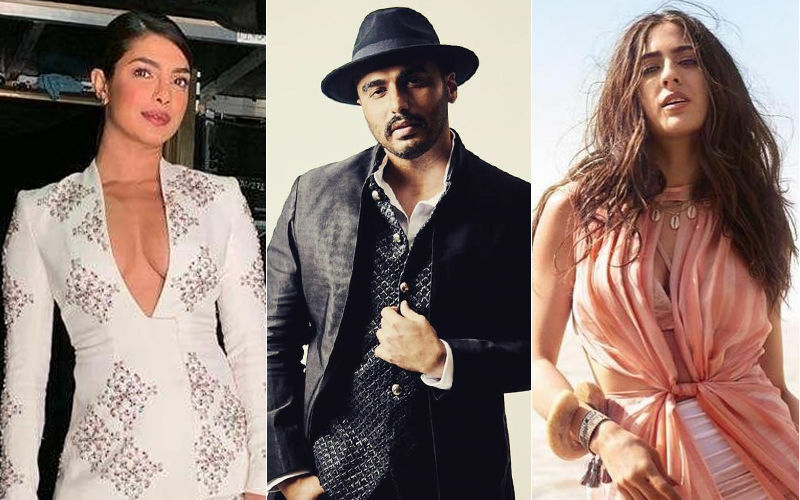 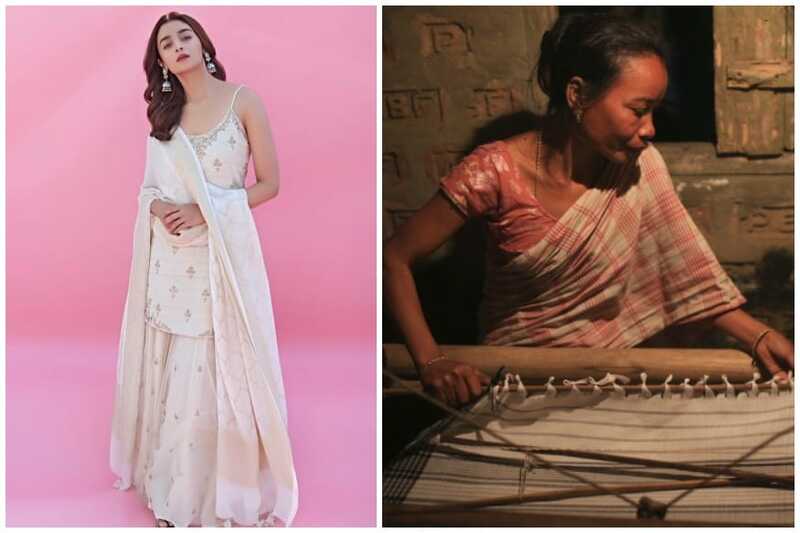 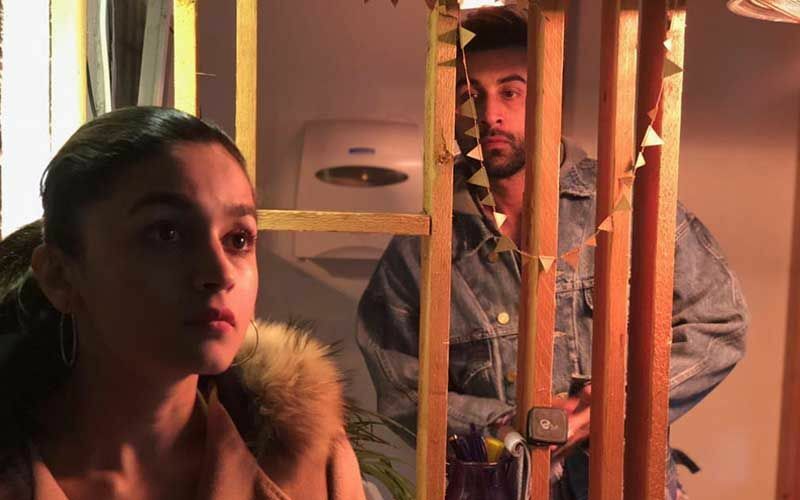 Soni Razdan: Why Is Alia Not Brutally Frank? 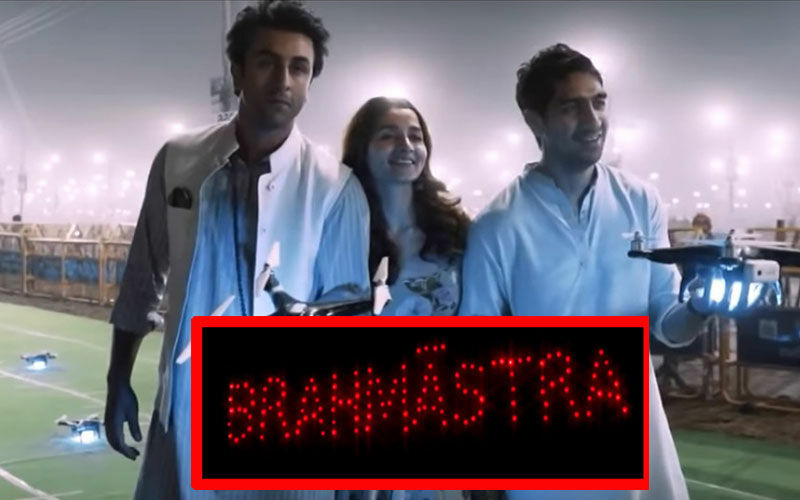 Why Has Mahesh Bhatt Mellowed Down? 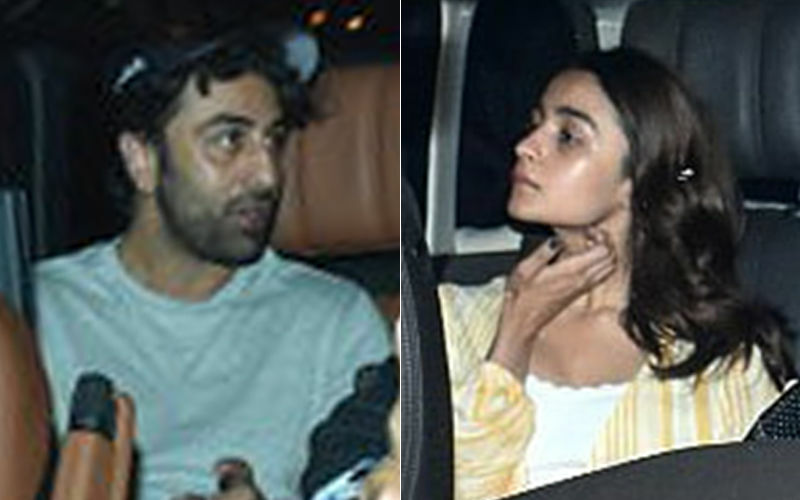 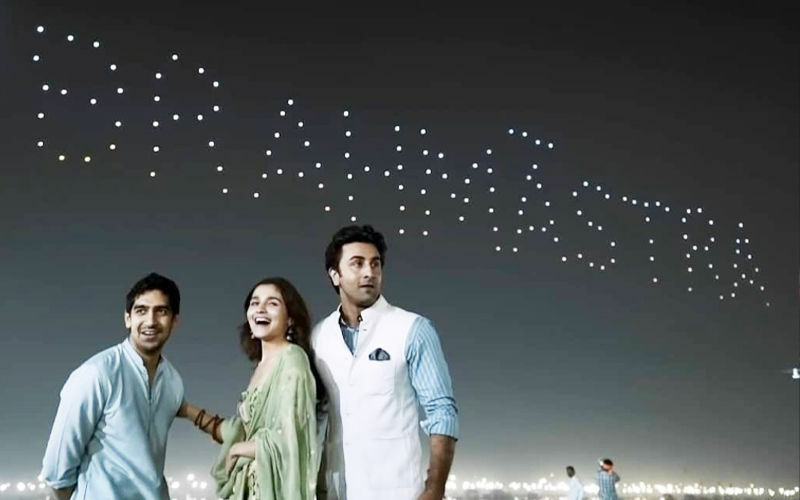 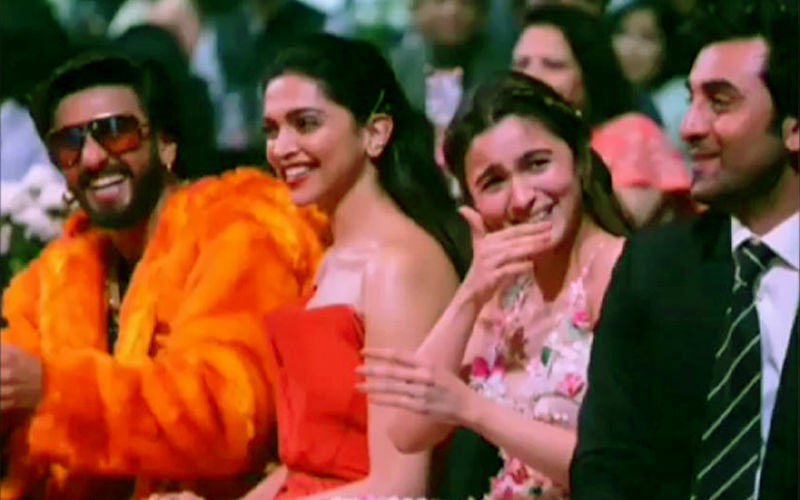 What Does She Feel About Alia Ranbir Love Story? 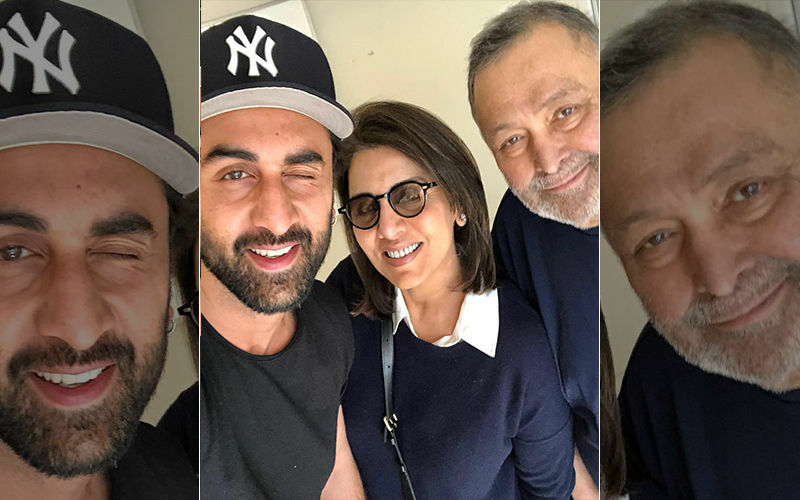 Ranbir Kapoor Joins Back Rishi-Neetu In New York; Makes Mum Happy With A Wink Selfie! 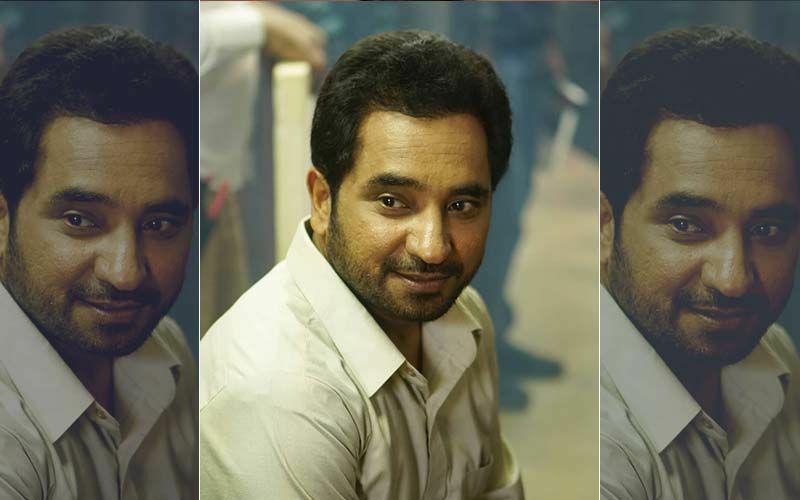 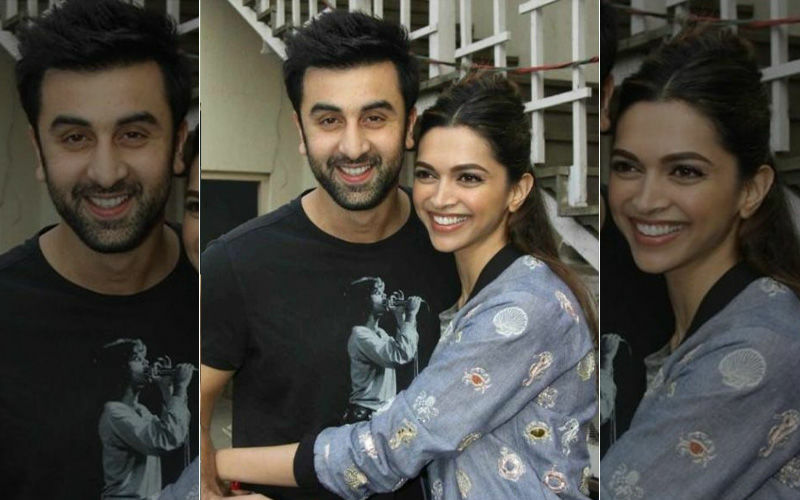 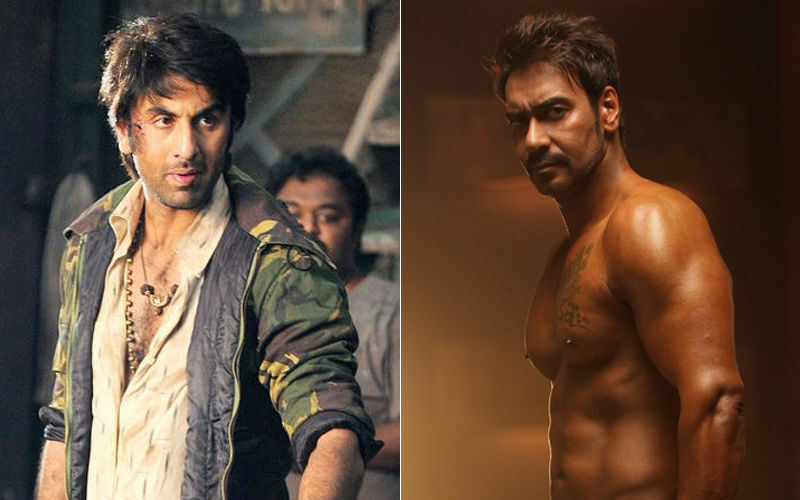 Would You Like To See Deepika Or Janhvi Opposite Ranbir In Luv Ranjan's Next? 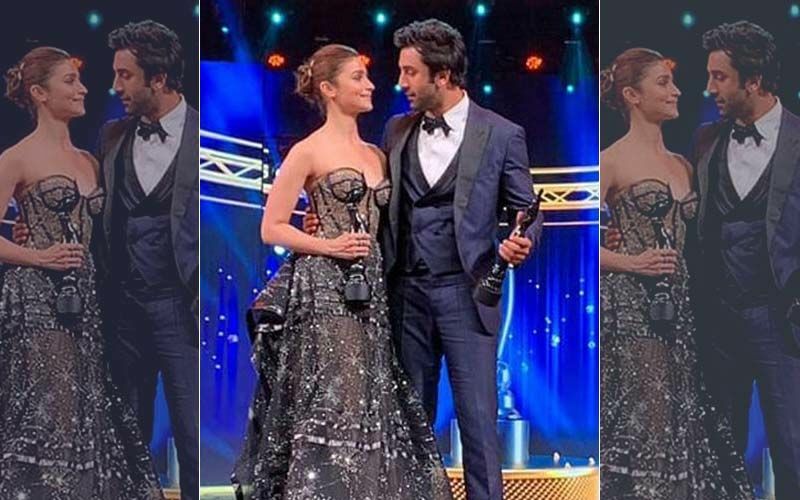 Alia Bhatt-Ranbir Kapoor’s Awkward Moment- Kiss On Lips Or Cheeks? 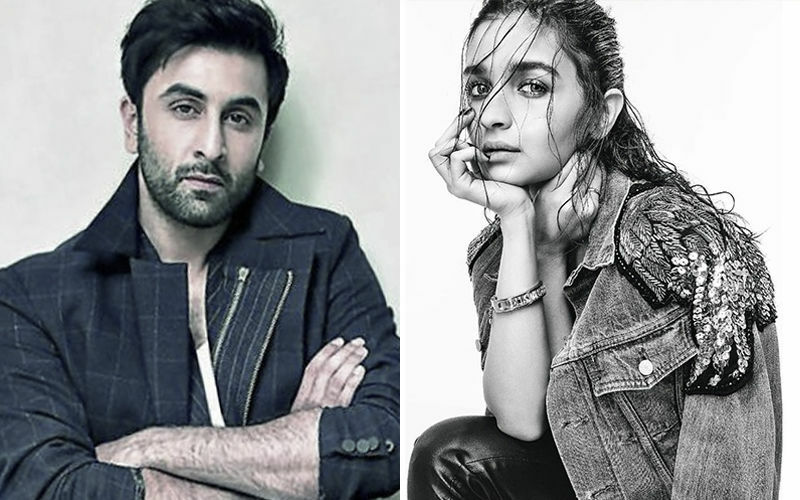 Soni Razdan On The Alia Bhatt-Ranbir Kapoor Love Story: "I Am Happy If My Daughter Is Happy"
Do You Think Ranbir And Katrina Will Do A Film Together, Now?